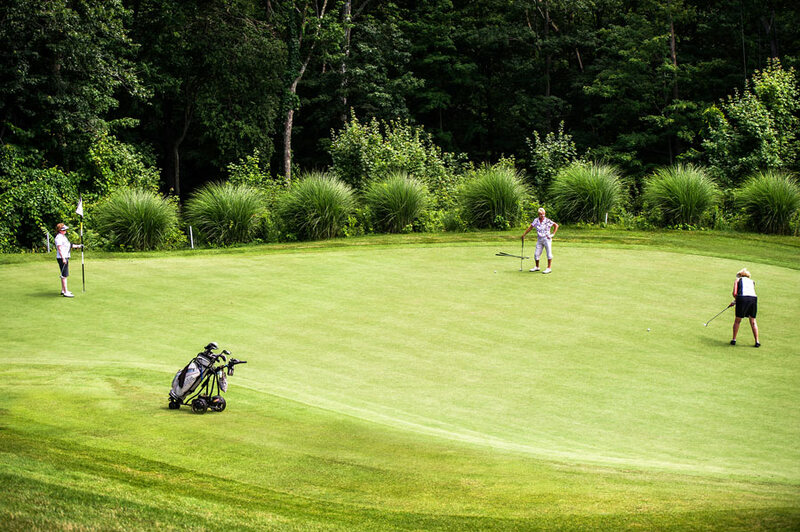 Providing you with a unique golf experience, elegant facilities, and outstanding service – Located right next door. 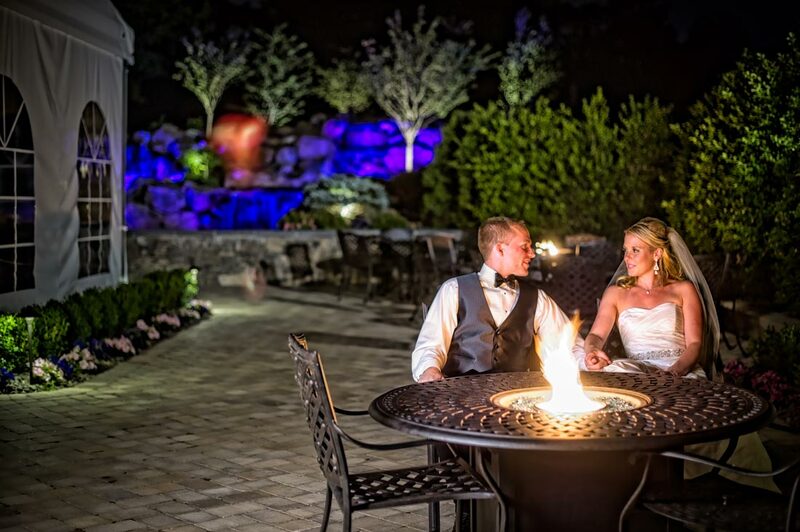 The New West Hills Country Club has transformed the private country club experience in the Mid-Hudson Valley. 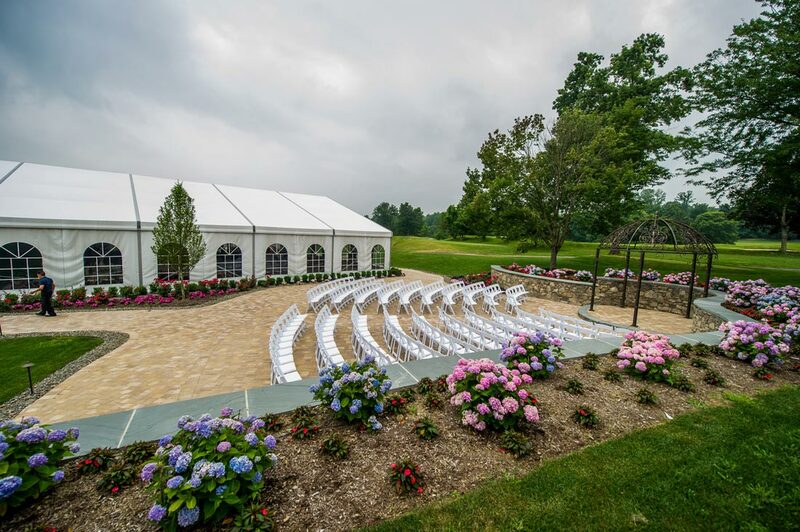 Our multi-million dollar renovation has created one of the finest golf and recreational venues in the region. 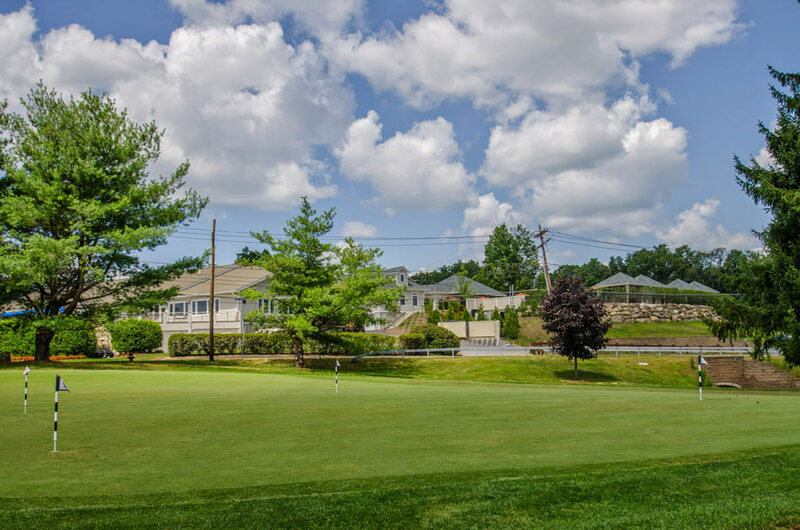 Nestled along the majestic Wallkill River, West Hills Country Club offers a complete vacation experience for the entire family. 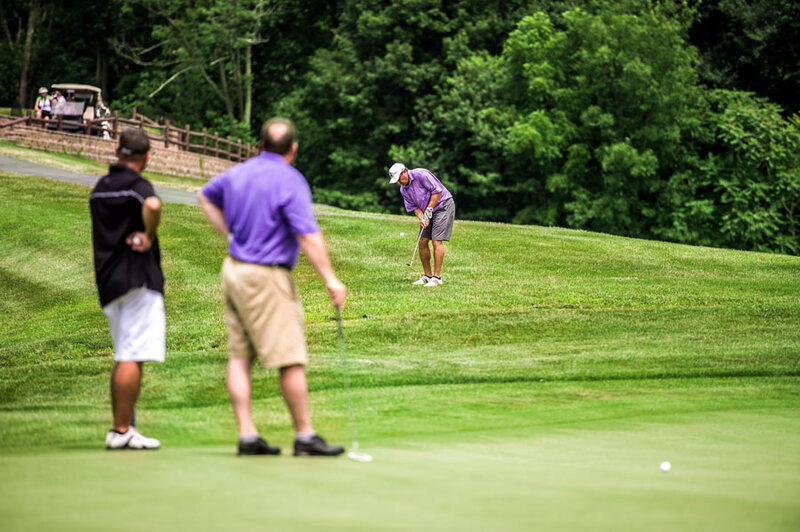 In addition to one of the area’s finest championship golf courses, West Hills offers a 9-hole par 3 golf course, an updated clubhouse, state-of-the-art swimming pool, and brand new tennis courts. 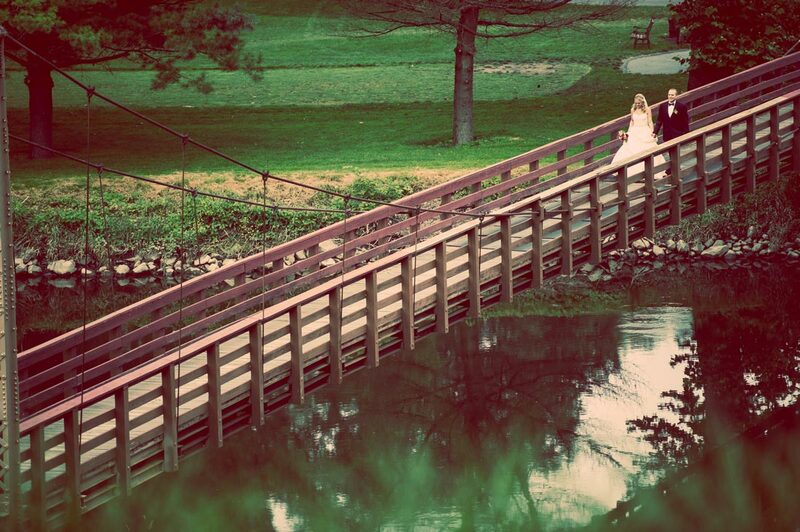 A more complete private country club experience can’t be found. 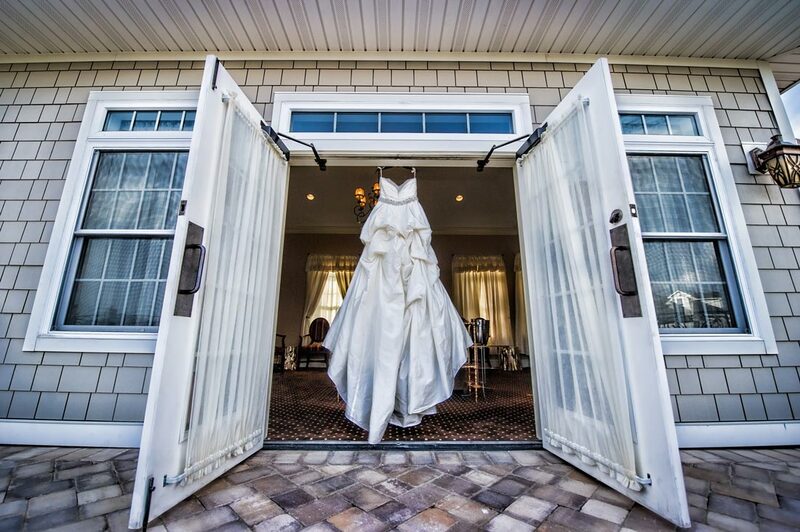 Take a free tour and see the grace, sophistication and elegance of this incredible facility for yourself. West Hills Country Club, founded in 1899 at the half way point between the City of Middletown and the Village of Goshen. 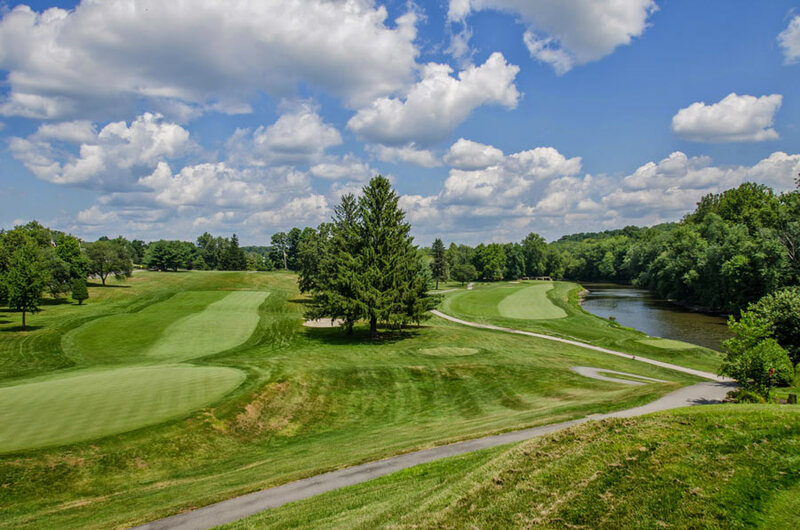 What was once lush farmland with rolling hills nestled along the majestic Wallkill River is now the site of one of the Mid-Hudson’s finest golf courses. 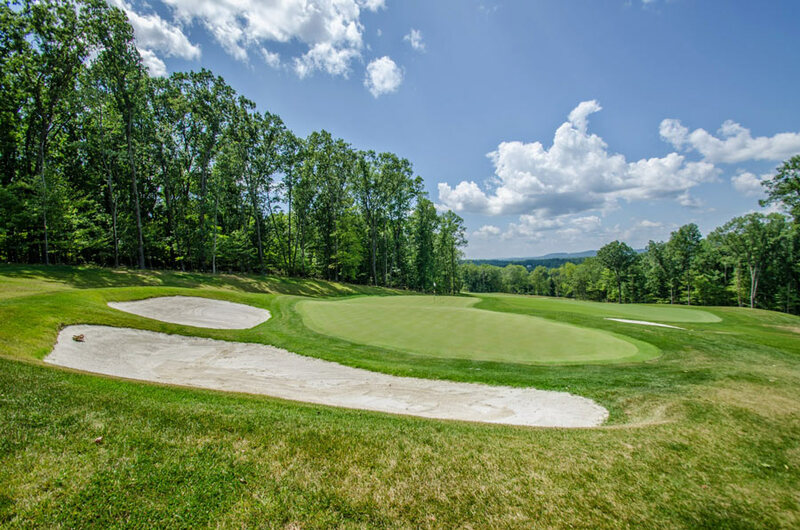 An incredible design along with impeccable course conditions and exceptional service provide members and guests with an unforgettable golf experience. 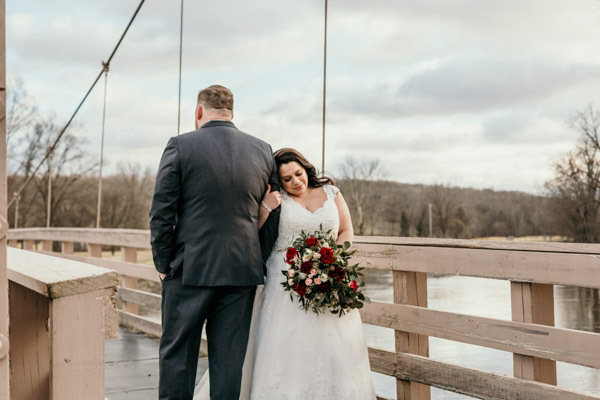 Our club’s Signature Bridge which spans the Wallkill River was designed and built in 1926 by John A. Roebling & Sons Company, builders of the Brooklyn Bridge. 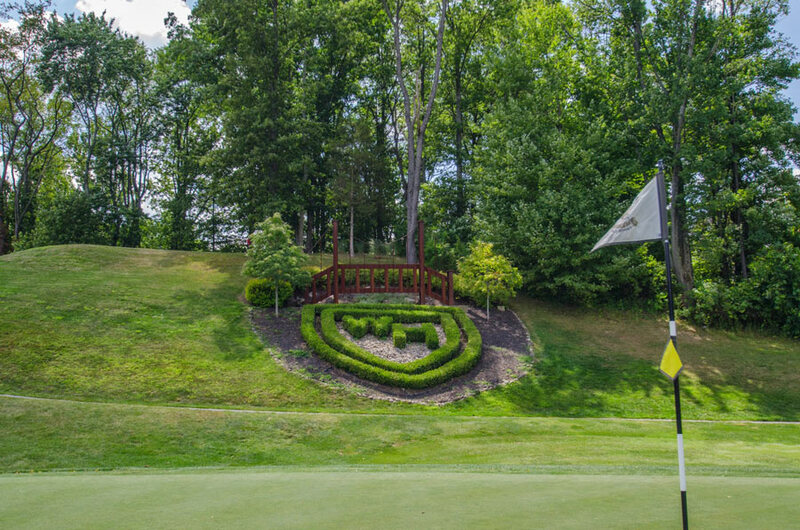 West Hills Country Club features an eighteen-hole championship course that carries tremendous history and significance in the Hudson Valley as well as a 9-hole par 3 golf course. 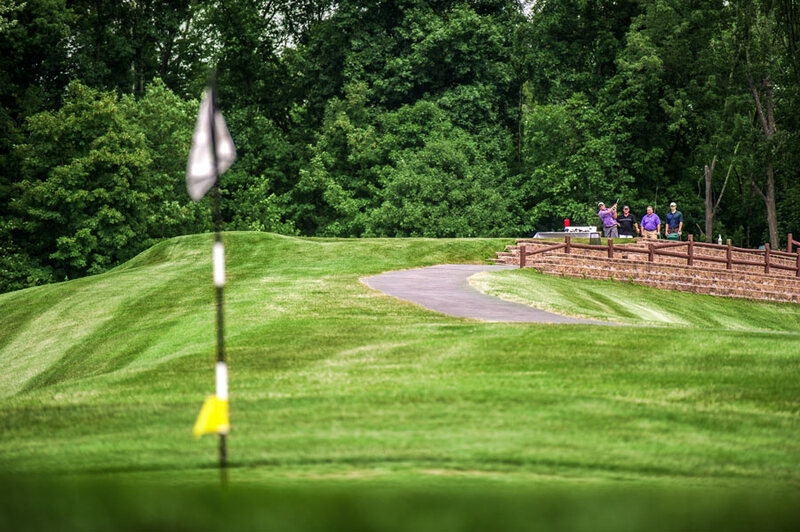 The new West Hills Country Club offers updated facilities, expanded amenities and an incredible golf experience that the entire family can enjoy throughout the season. Lounge in our new pool-side cabanas with access to our pool, bar, pool-side dining and snack shop while the kids have the time of their lives. Our renovated clubhouse and enhanced men’s and women’s locker rooms give that extra-exclusive feel. 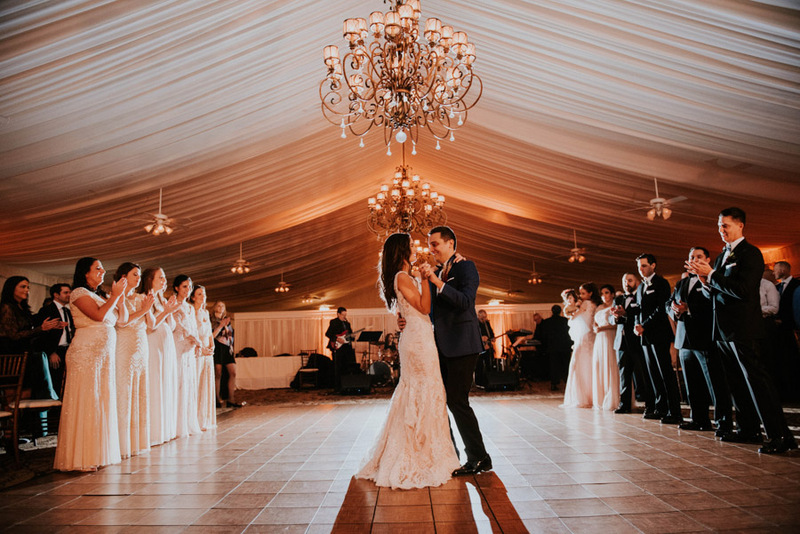 You can also enjoy our newly renovated clubhouse where you will find fine and casual dining in the Centennial Grill Room, a new lounge, extensive banquet facilities and a complete golf shop. 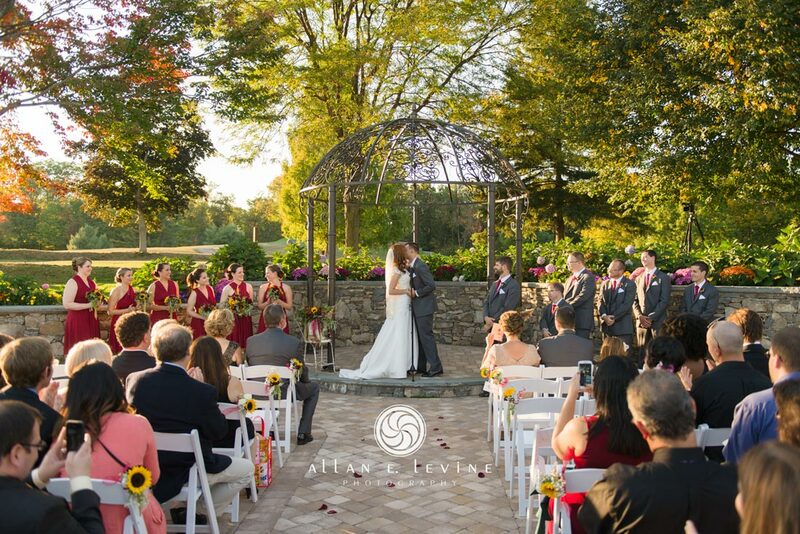 We constructed two new tennis courts and a beautiful outdoor ballroom to host weddings, outings and other catered events from spring to fall. 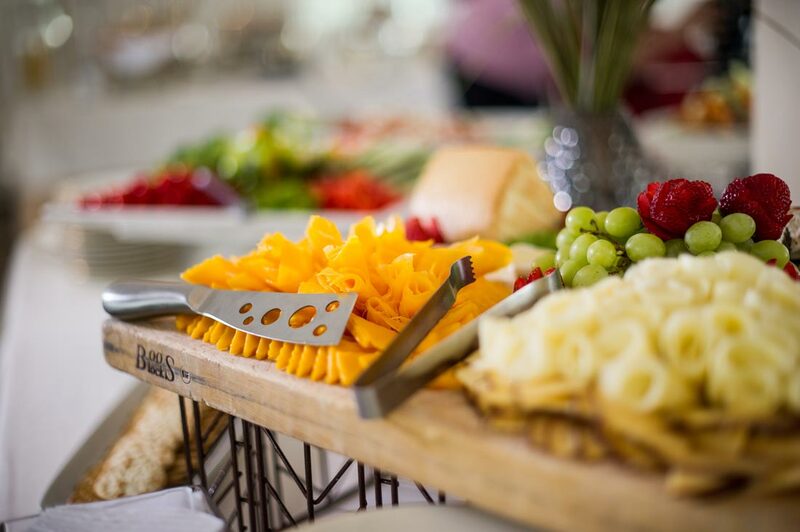 Along with all of these wonderful amenities, members take part in many fun-filled social and family events. There are many opportunities for our younger members to participate in a variety of activities including golf camps, swim lessons and junior golf competitions. 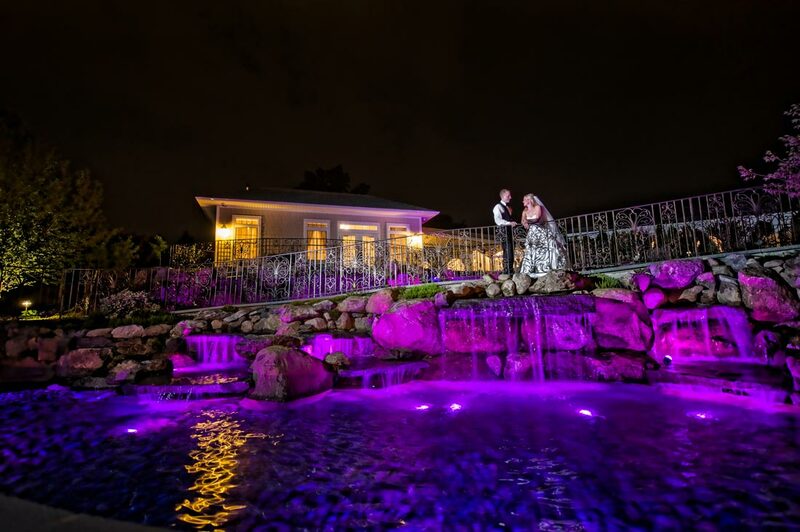 There’s so much to do as a member of West Hills, you’ll feel like you’re always on vacation. 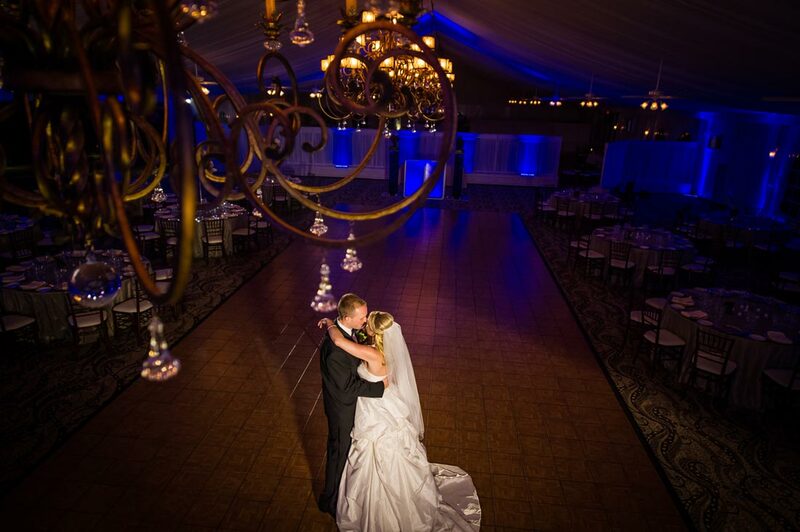 You won’t find a more dramatic backdrop to host your special day. 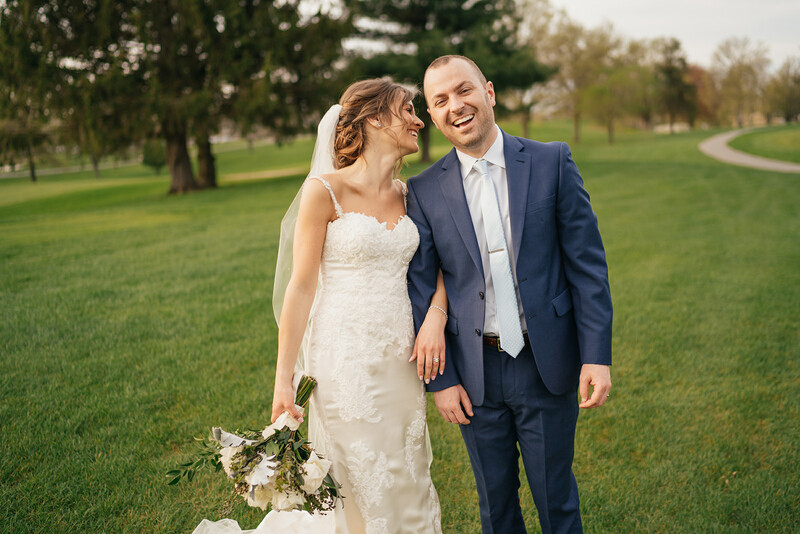 With stunning views of the golf course nestled alongside the Wallkill River, a new outdoor ballroom, and unmatched service – West Hills will create a wedding experience that will be remembered by you and your guests forever.